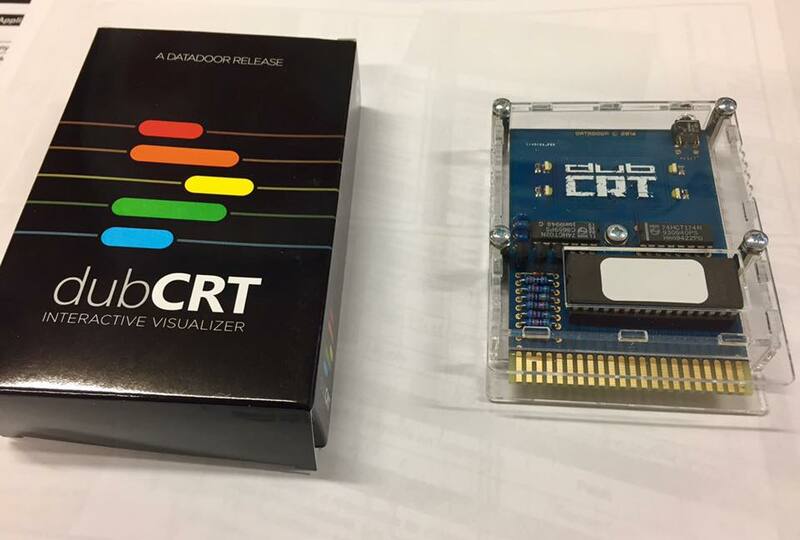 The first batch of 25 dubCRT’s are now ready to order! Simply send £65 GBP to sales[at]sharewareplus[dot]com making sure you include your full name & address. For tracking please add £5 GBP. We expect the first batch to sell out quickly over the weekend and a second batch will be available in two weeks.